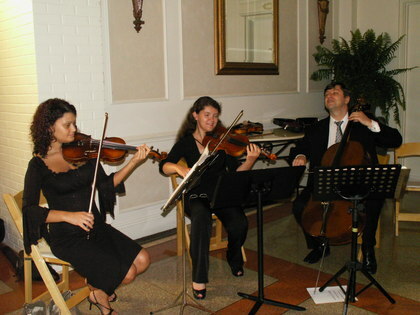 Violin/Cello/Piano/Organ/Voice/Trumpet/Harp/Trio/String Quartet- Trust Professionals! Greetings, and Welcome to The Fine Arts Ensemble! 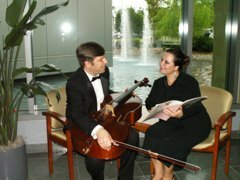 Music for all occasions is offered, including weddings, private parties, corporate events, and special family occasions. 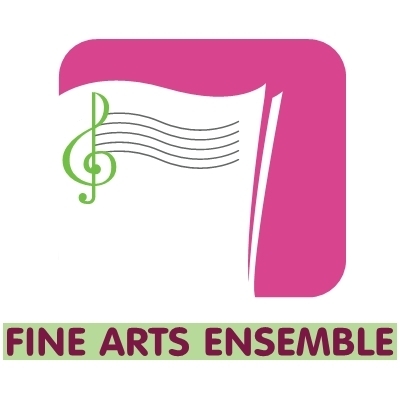 The Fine Arts Ensemble expands to include other professional musicians, including strings, wind instruments, and even harp and bagpipes, according to client's preferences. While virtually any compositions can be performed, the most typical offerings range from Baroque to Romantic and Early Modern, Rock and Pop music, even Movie soundtracks. You may be pleased to choose your own favorite works, or trust the FINE ARTS ENSEMBLE to choose beautiful selections for your special event. Bookings can be made as much as a year in advance. 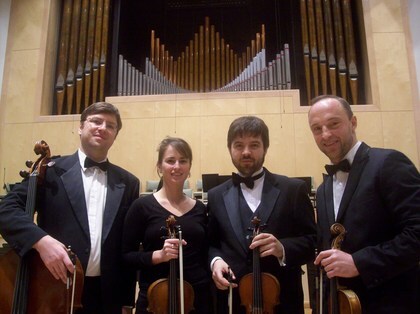 The Fine Arts Ensemble was founded in 1996 by two professional musicians, Dimitri and Irina Vyshko. Dimitri is a cellist in the Louisiana Philharmonic, a professional orchestral musician. Irina is a Professional Piano Accompanist, performing on both piano and organ. 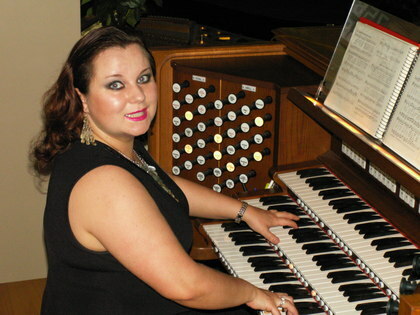 She accompanies for concert productions at several universities, and is the organist for Christ Episcopal Church in Slidell, LA. For a limited time, we are offering a free gift to clients, who book FAE at least 3 months in advance. Contact us for details. The Fine Arts Ensemble was a welcome find. The violinist played just beautifully. They were very easy to communicate with prior to the wedding of my son and his fiance. The songs that that the bride and groom had selected were played at the right moment in the service. It was just a perfect day and the music helped make it so. Thank you!